Carrying your companies brand right through all facets of your business is important and vehicles are no exception. 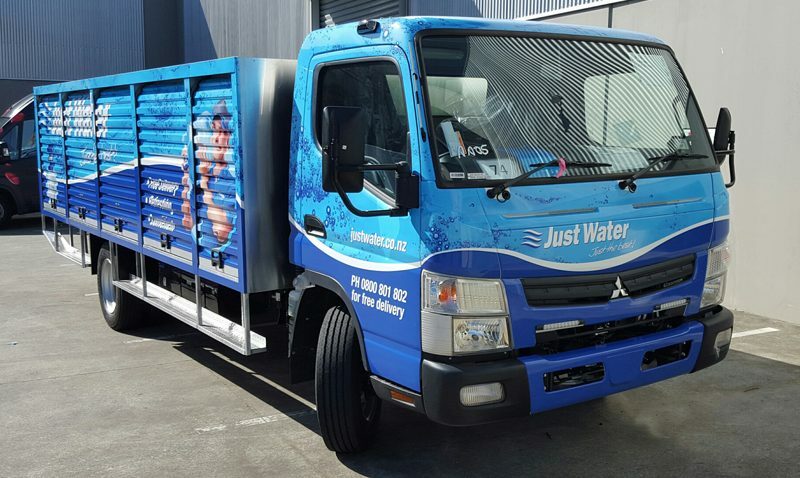 You’ve no doubt seen vehicle wraps on the road, however, you may not be clear on what vehicle wraps are, and more importantly, why wrapping your personal vehicle, company vehicle, or fleet of company vehicles may be a highly profitable decision. Indeed, as noted by FleetFinancials.com: “In a single year, one vehicle’s signage garners impressions at a cost-per-thousand that’s far less than newspaper ads, stationary billboards, and other forms of promotion”. A vehicle wrap is a vinyl graphic that is applied over a car’s paint. The quality of the vinyl is VERY important! Many vehicle wrap companies use sub-standard vinyl that may look fine now, but will fade, peel and tear within months – leaving vehicles looking worse than they did before the vehicle wrap was applied! At Marketing Works, we ONLY use high-performance vinyl made by companies like 3M and Avery. Vehicle wraps are custom-sized based on needs, preferences and budget. Partial wraps can cover 33%-75% of a vehicle, while (as the name suggests) full vehicle wraps cover an entire vehicle. It’s also possible to cover large trailers and vans. A high quality paint job can cost several thousand dollars, and for some vehicles the final cost can easily exceed $10,000. However, a high performance vehicle wrap can cost anywhere from $500-$5000. For multiple vehicles/fleets, the cost savings are massive and impossible to ignore. Vehicle wraps don’t just add beauty, style and sophistication – they also protect a car’s original or OEM paint, which eliminates maintenance costs (e.g. touch-ups, scratches, etc. ), and boosts resale value. And as noted above, the high-performance vehicle wraps that we offer at Lucent Wraps feature a laminate film with UV protection. New vehicle dealerships offer limited factory paint color options – and for fleets, the choices can be even more restrictive. However with vehicle wraps, the possibilities are virtually limitless! From colors and shades to designs and graphics…the choices are endless. One of the most striking advantages of vehicle wraps vs. painting is that changing wraps is quick, easy and affordable. So instead of spending tens of thousands of dollars on a new paint job or even a new car just to get a “new look and feel”, individuals and business owners can simply and inexpensively get a new vehicle wrap whenever they wish to achieve a striking, beautiful transformation. 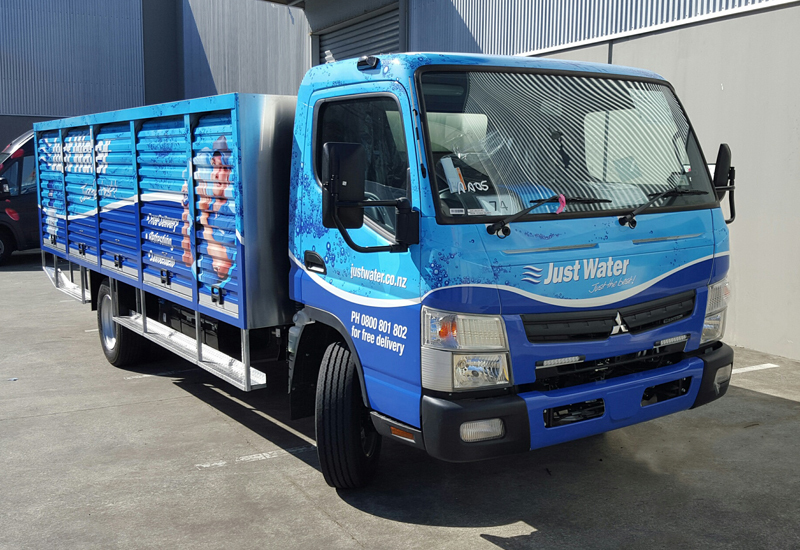 Instead of spending time and money waxing and polishing, vehicle wraps look beautiful and new again simply by hand washing with soap and water. Ownership is a breeze. To learn more about vehicle wraps, including materials, process, options and more, contact the Marketing Works team today. We’ll gladly answer your questions, and help you make a smart decision that fits your goals and budget.